West Seminole Boulevard is closed, but the Zoo is open! Listen to stories and meet an Animal Ambassador up-close during this exciting FREE program! Kids and canvases! It’s art gone WILD at the Zoo! The wild alternative to your standard happy hour. Peer beneath the water’s surface and discover a whole new world of animal life. Join us as we explore the underwater world of aquatic ecosystems and how oil spills affect these habitats…. 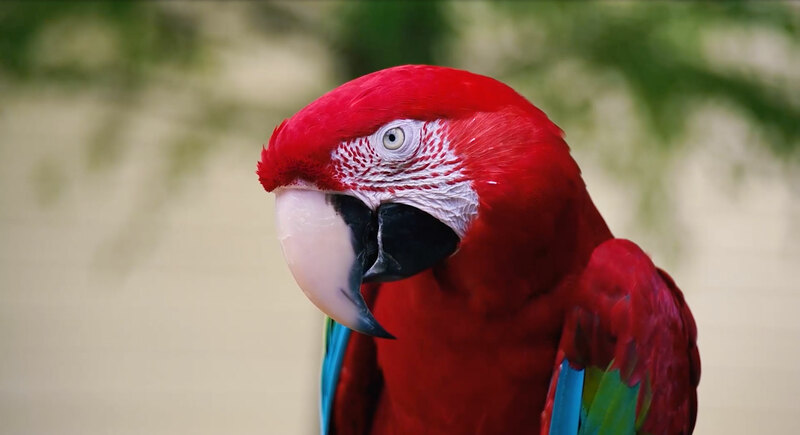 With education programs for all ages, the Central Florida Zoo makes growing your knowledge of local, endangered and exotic species feel like an adventure you will never want to end. From up-close animal encounters and Zoo Camps to overnight adventures to see the Zoo’s wild residents after dark, you’re sure to find the perfect program for you, your kids or your class. 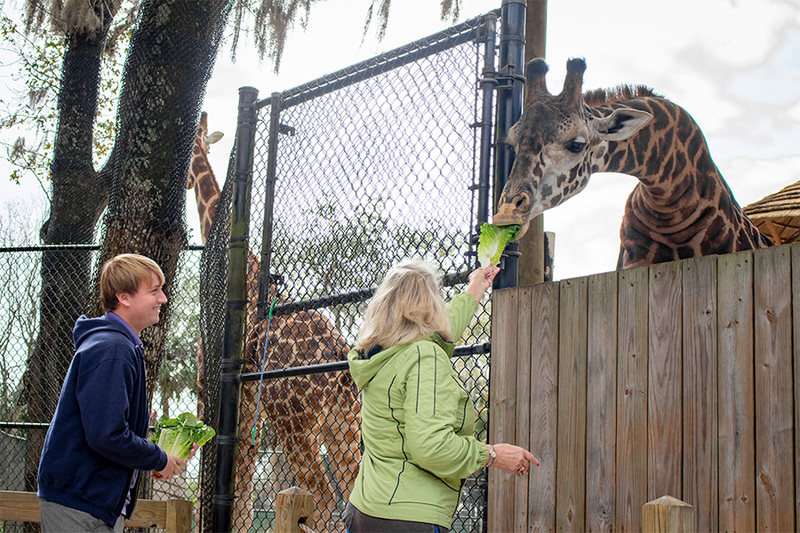 We want to see your wild Central Florida Zoo adventure! Share your best snapshots on Instagram using #CentralFloridaZoo and your photo might just get featured on our social channels!